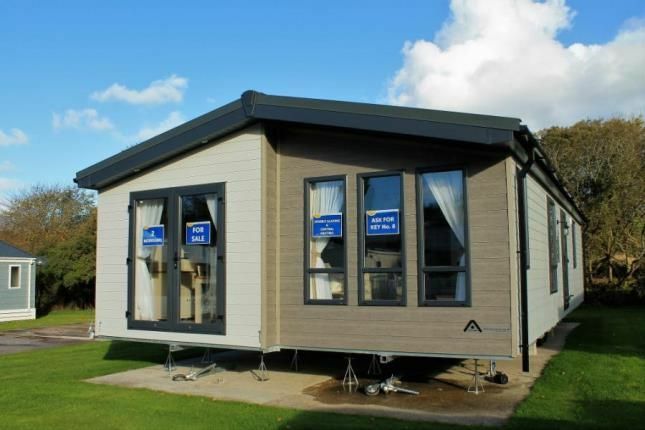 2019 Atlas Debonair Lodge - 40' x 20' two bedroom luxury holiday caravan, including 2019 Pitch Fees. Available at Newquay View Resort, located just a mile away from beautiful Porth Beach, near Newquay in Cornwall. Newquay View Resort is open for 12 months a year so there is no restrictions on when you use your holiday home. 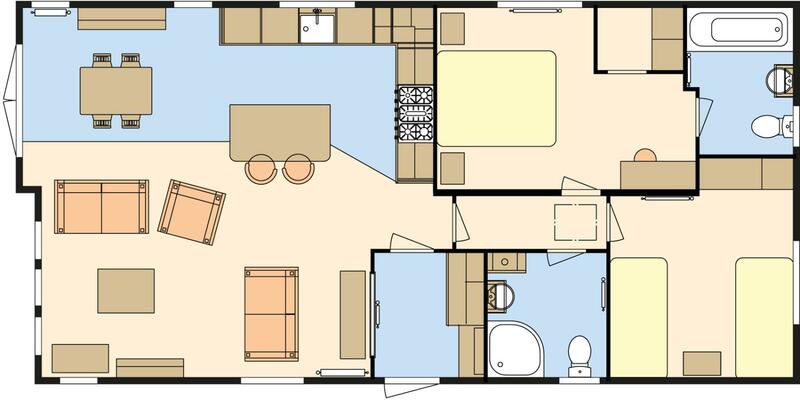 The Atlas Debonair has everything you'll need, from double glazing, central heating, dishwasher, integrated fridge freezer, en suite bathroom, shower/cloakroom, exceptional storage, beautiful furnishings to quality finishing touches; making this a fantastic holiday home for all the family. Situated between Newquay Cornwall’s Premier tourist resort and Watergate Bay with Jamie Oliver’s Fifteen Restaurant. Porth Beach is within a mile. The amenities and facilities on site include indoor and outdoor swimming pools, bar and club house, convenience store, restaurant, take away, and adventure playground. Property descriptions and related information displayed on this page, with the exclusion of Running Costs data, are marketing materials provided by Stratton Creber - Newquay, and do not constitute property particulars. Please contact Stratton Creber - Newquay for full details and further information. The Running Costs data displayed on this page are provided by PrimeLocation to give an indication of potential running costs based on various data sources. PrimeLocation does not warrant or accept any responsibility for the accuracy or completeness of the property descriptions, related information or Running Costs data provided here.